It used to be that being a seafarer was something of immense pride – but is this still the case? 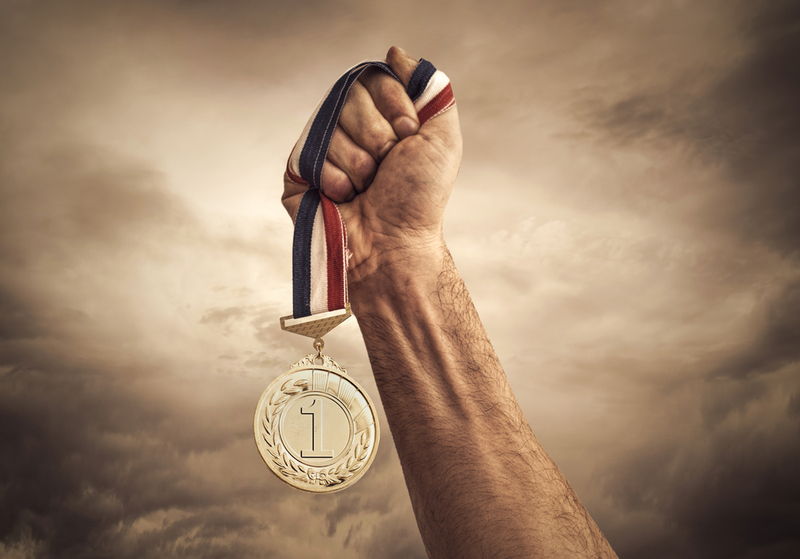 A sense of pride is the feeling of deep pleasure or satisfaction which comes from your achievements. 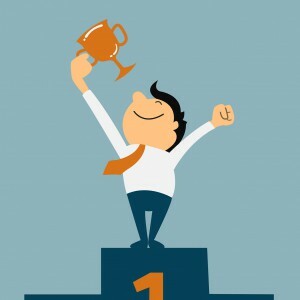 Taking pride in your work is a massively important role for any professional. Being a seafarer that should be easy – but sadly it is not always the case. Many people work for the sake of working, just to get a pay cheque at the end of the month – there is nothing more to it than that. But being a seafarer is different – the life at sea, the danger of the oceans, the parting from family. Overcoming just the basics should be seen as an achievement and something to be proud about. The fact that seafarers make the world work, should be a source of immense pride and satisfaction. From your efforts on your own ship, through the work of the other 1.5 million seafarers – without seafarers people would go hungry, trade would collapse and the modern world we take for granted would be impossible. It’s got your Name on It: Everything you do, every watch that passes safely, every one of your crew mates you work to protect to keep safe. Every cargo you deliver. The safety of the voyage is down to you. Be proud about that. 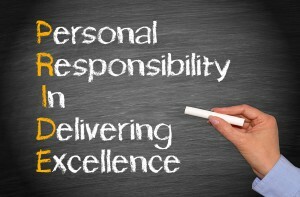 Build a Reputation for Good Work: Be the best you can be – alert, lively, enthusiastic, knowledgeable – learning from others and teaching them too. Remember to build a reputation for being all you can be – and take pride from that. Embrace your Role: Whatever your rank you are a vital part of the process. Embrace your importance and the key elements you provide to make the ship greater than the sum of its parts. Find meaning in what you do – understand the bigger picture and of your role in making things happen. Getting Better all the Time: Pride also involves the recognition that you can always learn, experience more and improve. Embrace the opportunities and get better, that will be a source of immense pride. Stay True to You: You are a seafarer, embrace what that means – the history, the culture and the importance for the future. You are a professional doing things that so many others could never dream of. Be proud of that – and remember every day what you have achieved. 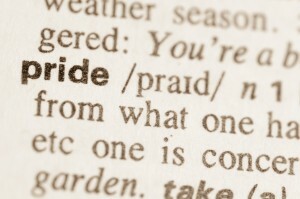 OK – so there are things you can do to enhance your own sense of pride. Great – but what is being done to remind the rest of society of the importance of maritime professionals? 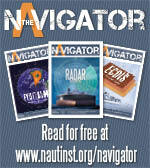 All too often it is only bad news which focuses on seafarers – when an accident happens, or when crews are abandoned. The amazing work of charities is great, but does this approach paint seafarers as professionals or victims? So what can be done to make the world understand just how important seafarers are, and of the immensely difficult job done and of the proud, skilled, intelligent and brave people doing it? The work of maritime charities in caring for seafarers is phenomenal and that is something we should be proud of. But they are also involved in promoting the value, importance and significance of seafarers. 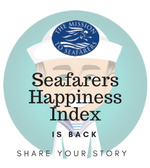 Seafarers Awareness Week, for instance, the annual campaign coordinated by Seafarers UK – the charity that supports the maritime community is working hard to ensure people know of Britain’s dependence on seafarers. What about other countries? Is that done there too? As an ‘island nation’ the UK has always been dependent on seafarers. No Briton lives more than 70 miles from the coast. And the ports industry is the largest in Europe, employing many thousands of people whose jobs depend on vital seaborne imports and exports. Day of the seafarer 2015 is fast approaching – June 25th to be precise. 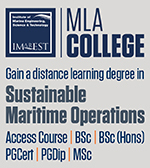 This year the International Maritime Organization (IMO) is shifting its focus to maritime education. The push is to make people consider a career at sea. According to the IMO, “Most people go to work in offices, factories and shops, but it’s a different picture for seafarers: an office can be a hundred thousand-ton oil tanker or a cargo ship navigating the world’s oceans with beautiful landscapes”. The day will focus on showing what a career at sea could look like. But will that work? What do you think? What do you think? Tell us how you have found your professional pride, or of how the industry needs to do more.